Core testing and visual inspection vendors no longer must appear on the CRCOG list of recommended vendors, However, I recommend working with CRCOG vendors as they have been vetted and are participants in the program. There is a substantial list of qualified vendors for testing, remediation and engineers. Any engineer you hire must be licensed in CT. Purchasers who purchased a home on or after 10/31/2017 must, as a condition of claim acceptance, sign an agreement to reside in the home after the claim is paid for 12 months from the date of the new Certificate of Occupancy. Purchasers who purchased a home on or after 10/31/2017, where the seller had an active claim before the date of sale, can assume the seller’s place in line on the condition that they execute an agreement to reside in the home after the claim is paid for 12 months from the date of the Certificate of Occupancy. 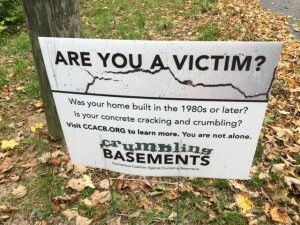 Purchasers of any residential building, as of February 1, 2019, aware of a construction date of 1983 or after (inclusive of additions & garage) will be eligible to apply for aid through CFSIC only if the buyer or seller had a visual inspection or a core test to confirm the presence of pyrrhotite prior to the sale date. Type 2 (Post repair reimbursements) maximum claims were moved from up to 8 to 25 in the initial period of inception to 6/30/2019 and up to 25 more each fiscal year. A Type 1 claimant can submit a subsequent visual inspection report to move the level of degradation severity from a Class 1 to a Class 2 or 3 based upon increased deterioration or new evidence thereof. All contractors will need to warrant that no material from Becker’s Quarry is used or reused. Type 1 claims will be accepted with a visual inspection with a severity of 2 or 3 a class but a severity Class 1 claim as defined by the CFSIC must be submitted with a core test. Partial Type 2 claims can be made for work already done and supplemented later with additional claims with a deadline of June 30, 2022 and a maximum benefit of $175,000. Unfortunately for the owners of condos or multi-families of more than 5 units, they will remain ineligible for assistance at this time. Visit the CFSIC website for the most complete information on the guideline changes and launch date specifics. Lawsuit News: Allstate prevailed in court again against Connecticut policyholders. This makes 14 out of 15 suits that Allstate has managed to get dismissed. The 15th case is now pending. Yesterday the Connecticut Supreme Court heard arguments for 3 cases involving homeowners, Liberty Insurance and Hartford Casualty Insurance. At issue: the definition of “collapse. “ Read more here. 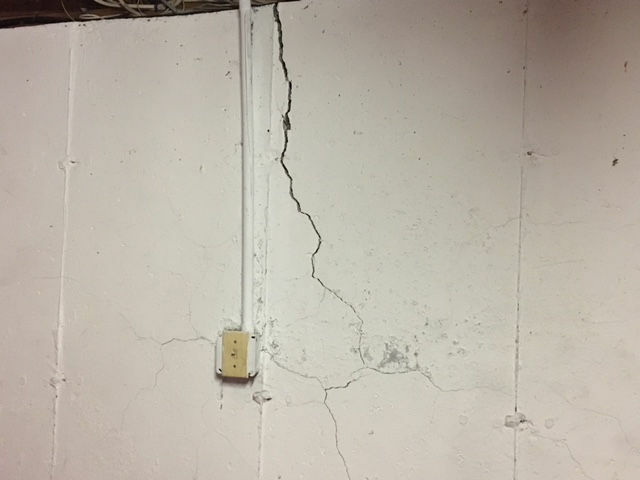 Finally, an insurance company has stepped up to the plate with a benefit program to aid policyholders with crumbling basement claims. Travelers Insurance has thrown their hat into the ring with a $5 million commitment to current and past policyholders who have filed a claim and are seeking relief with CFSIC. A maximum benefit of $25,000 will be paid to current policyholders and $10,000 to past policyholders. These funds are intended to supplement the excess costs of replacement and kick in once you have surpassed the maximum allowed benefit of $175,000 per replacement. You must be enrollled in the CFSIC program to qualify. Enrollment begins February 15, 2019. Get more information or enroll here. Real Estate Disclosures: The Connecticut Association of Realtors (CTR), effective December 2018, has amended their concrete advisory disclosure notice for buyers and sellers. The foundation advisory for buyers includes language regarding testing and visual inspection requirements for homes purchased after February 1, 2019. The Concrete Advisory and Disclosure for Sellers and Buyers includes language regarding the testing and visual inspection requirement for homes purchased after February 1, 2019 that will impact eligibility for a claim with CFSIC after the purchase. A “year built” fill-in has been added directly below the property address and disclosure of knowledge of additions or outbuildings and year built date for those as well. 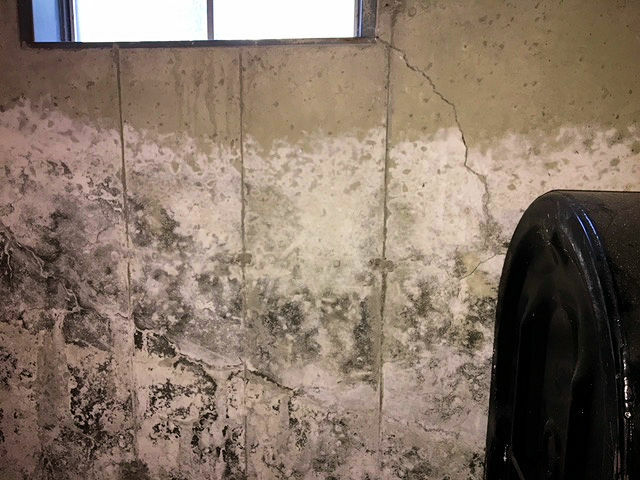 There are instances where an addition was added post 1983 and is found to be crumbling, where the rest of the home was built previous to 1983 or the concrete used for the original structure is not infected by pyrrhotite. As local Realtors, we earn a living helping others buy or sell real estate. 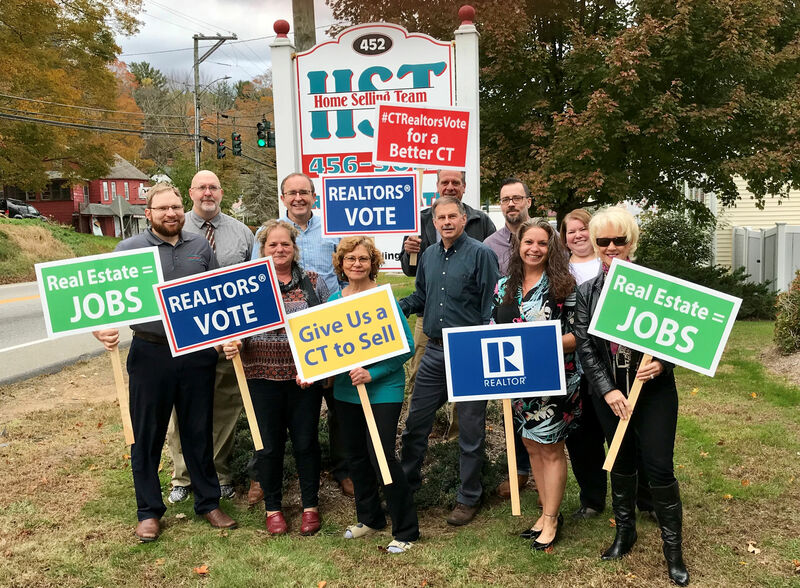 As local homeowners and Realtors we recognize that we are in this together and do our best to stay informed and vigilant about what is happening in our towns and communities. If you have questions buying or selling in our local area, we will give you the best guidance we can or refer you to the appropriate resource.